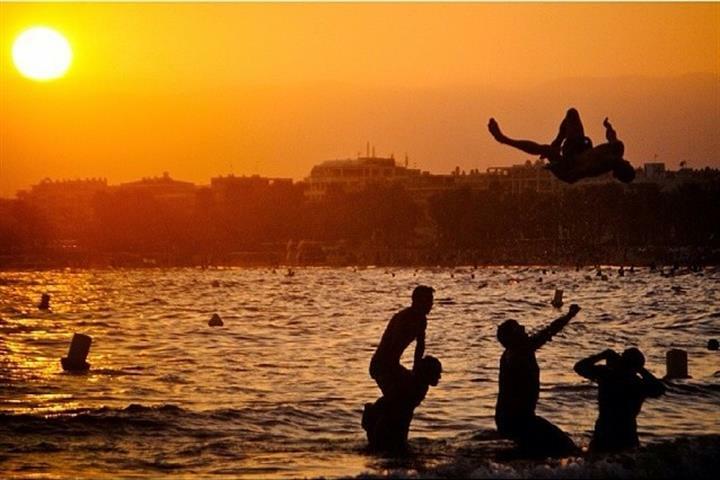 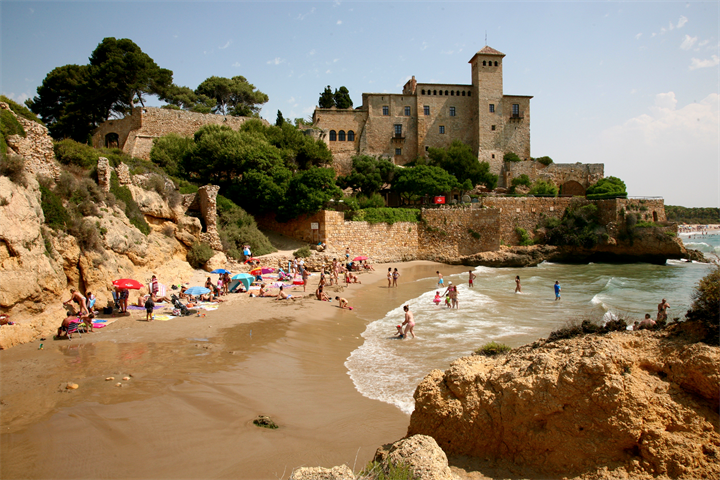 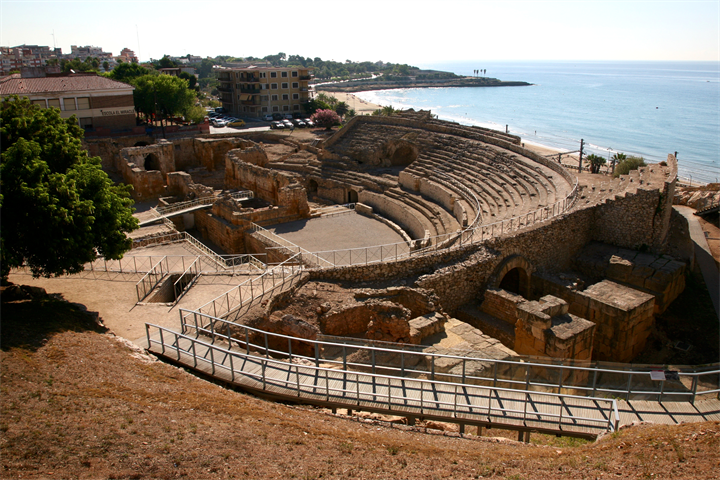 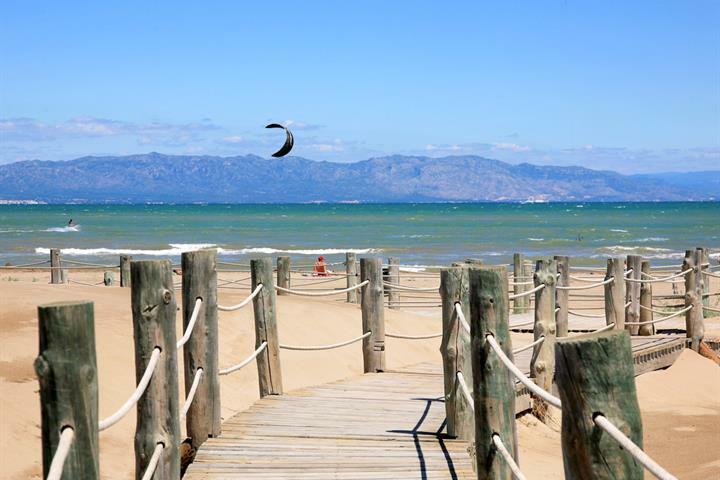 Looking for fun activities and sightseeing things to do on your next holiday to Costa Dorada? 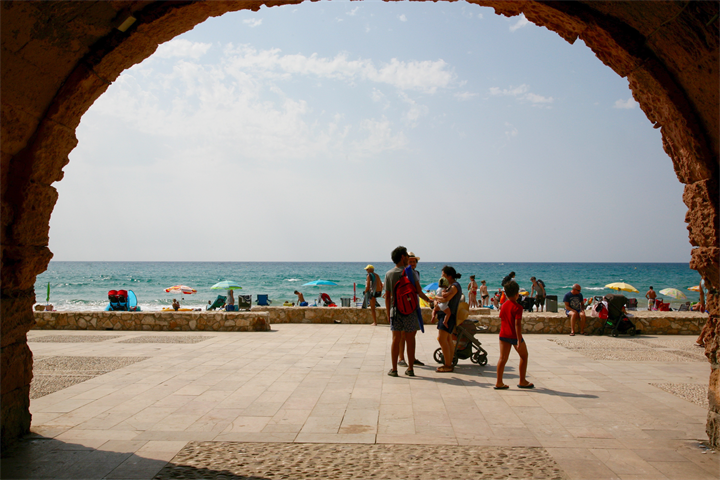 Our selection of local expert articles show you the best things to see, places to visit, helpful travel tips and Costa Dorada attractions for all budgets and ages. 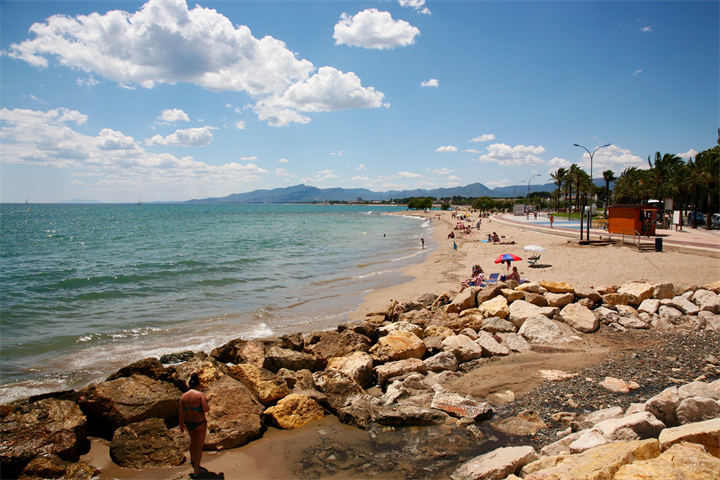 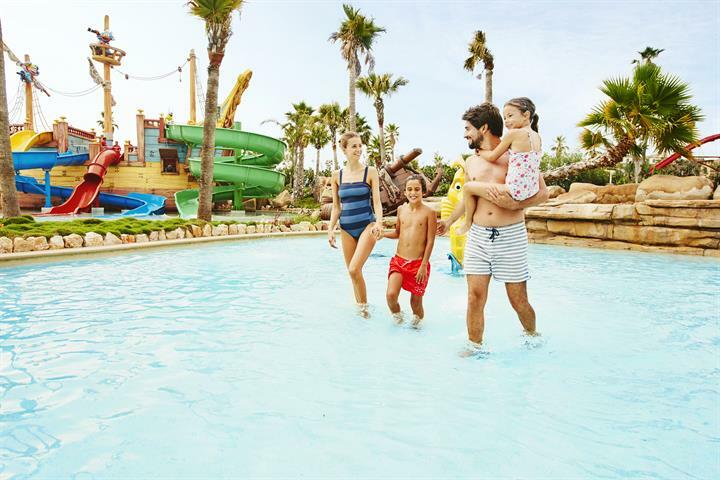 Choose from world-famous tourist attractions and landmarks, top free activities and fun things to do in Costa Dorada. 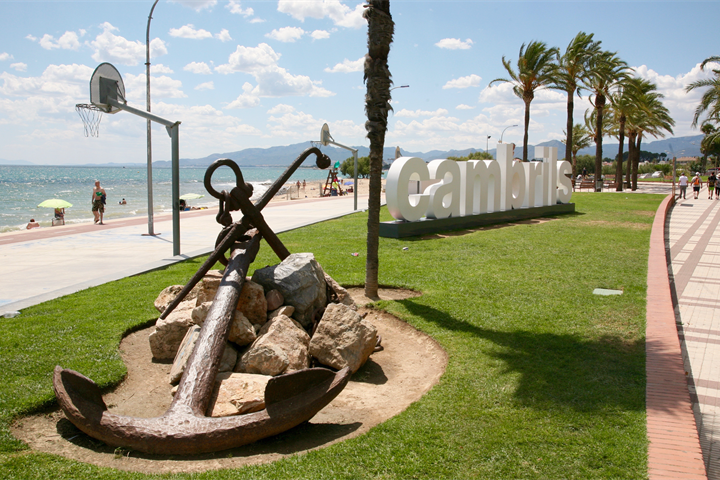 Discover famous cities, beach resorts, islands and countryside with recommendations on must-see places and sightseeing tips.